See what I am working on before it is released. This video is from my upcoming Tutor for Apple Watch with watchOS 5. Did you know you could add and remove watch faces on your Apple Watch from both the Apple Watch and the Watch app on the iPhone? Learn how in the lesson from my upcoming Tutor for Apple Watch with watchOS 5. 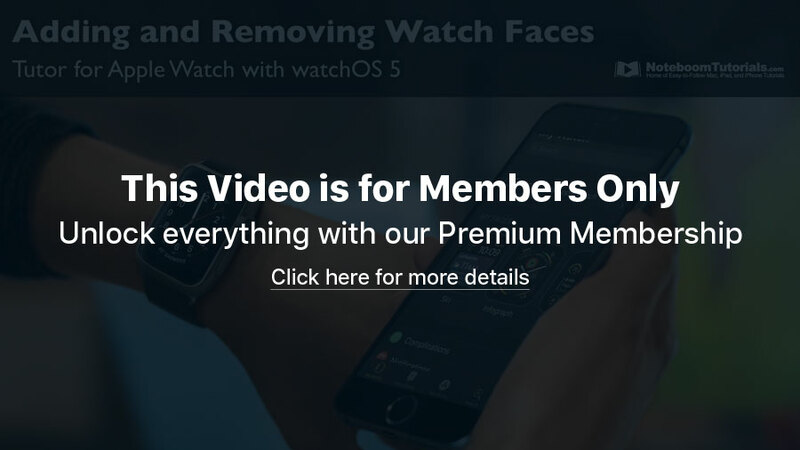 How to add watch faces on using the Apple Watch. 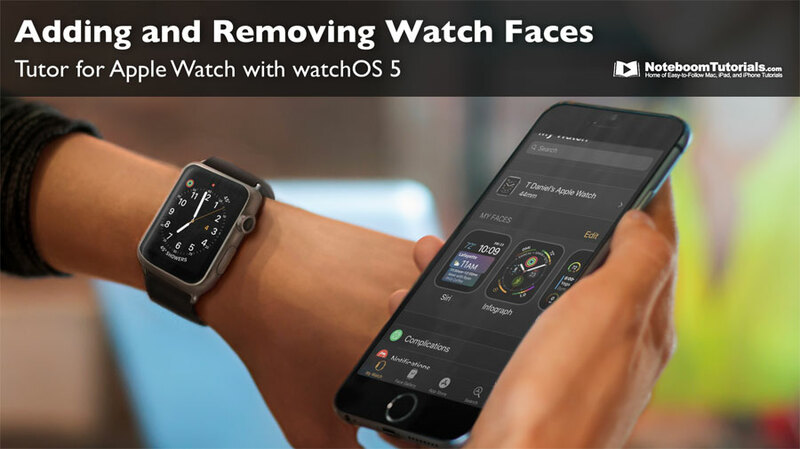 How to remove watch faces on using the Apple Watch. How to add watch faces on using the Watch app on the iPhone. 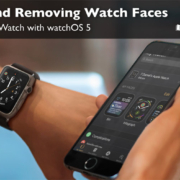 How to remove watch faces on using the Watch app on the iPhone.